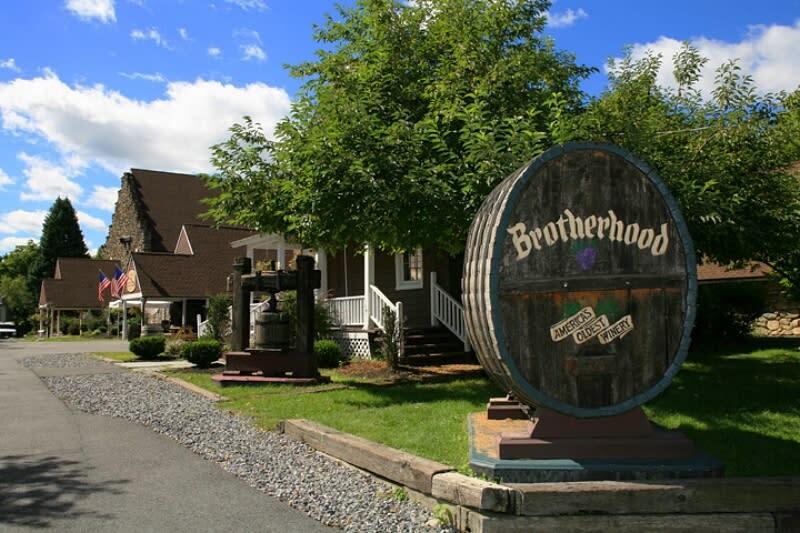 Since 1839, Brotherhood, America's oldest winery, has been making wines to please everyone. 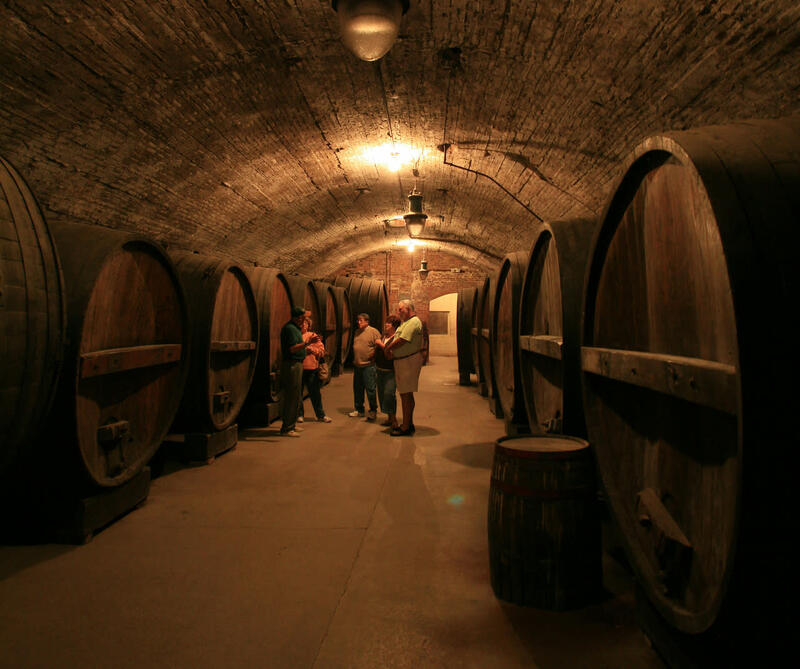 Tour the largest underground cellars in the country, then visit the spacious tasting room. 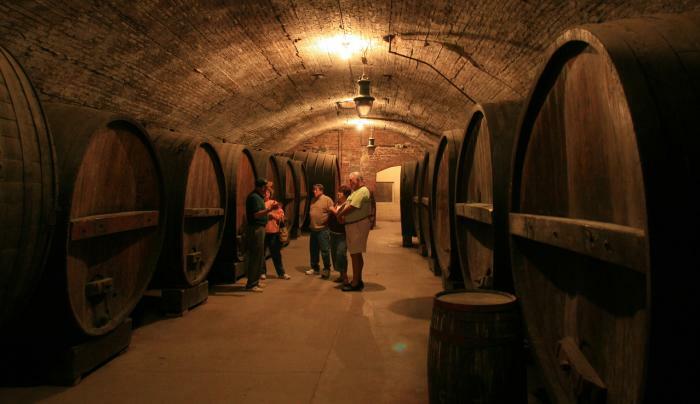 Many weekend events for all age groups. Daily, Apr-Dec, 11-5. Jan-Mar, Fri-Sun 11-5. 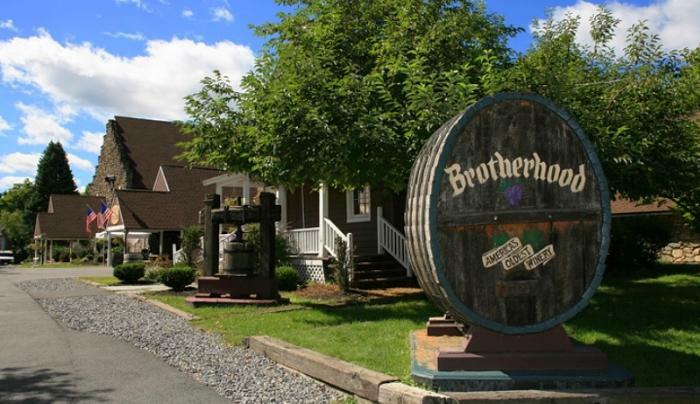 Open year round for wine purchases. Extended hours for buses. Restaurant on premises. TasteNY attraction.